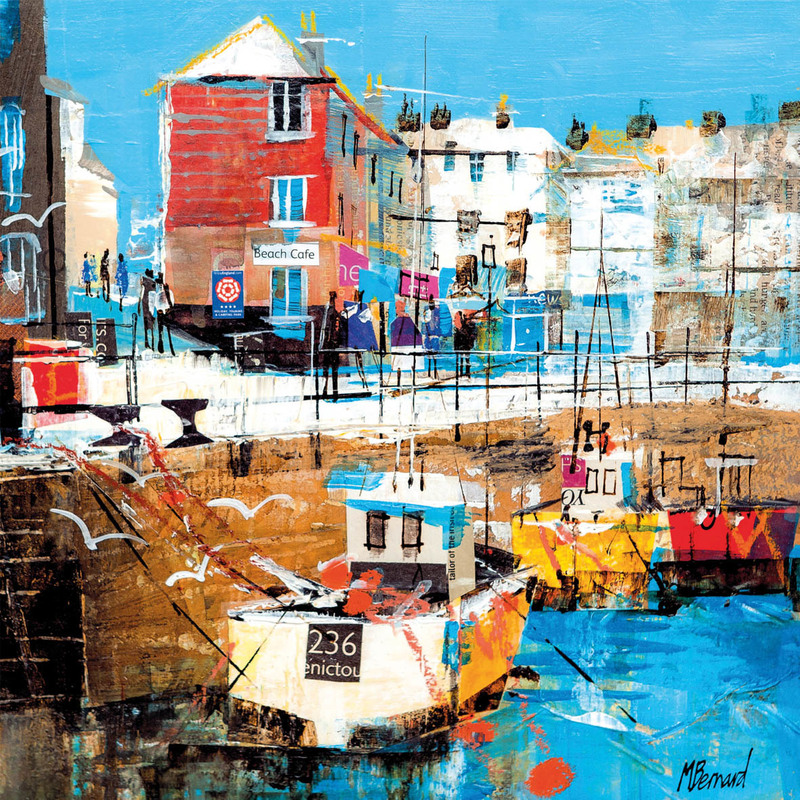 Mike Bernard RI is one of Britain's leading artists. 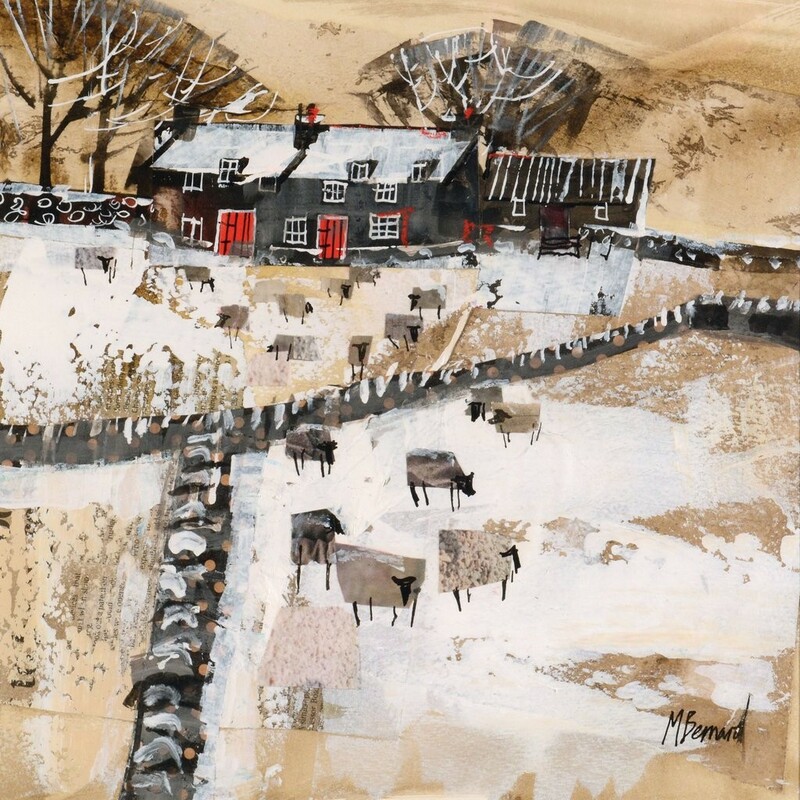 He paints colourful, atmospheric paintings, skillfully built up using collage, acrylic paint and other media. 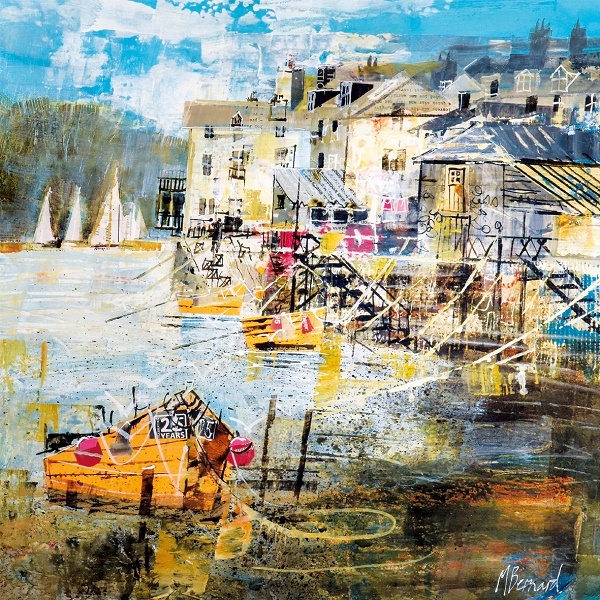 Many of his subjects are depictions of west country town and coastal landscapes. 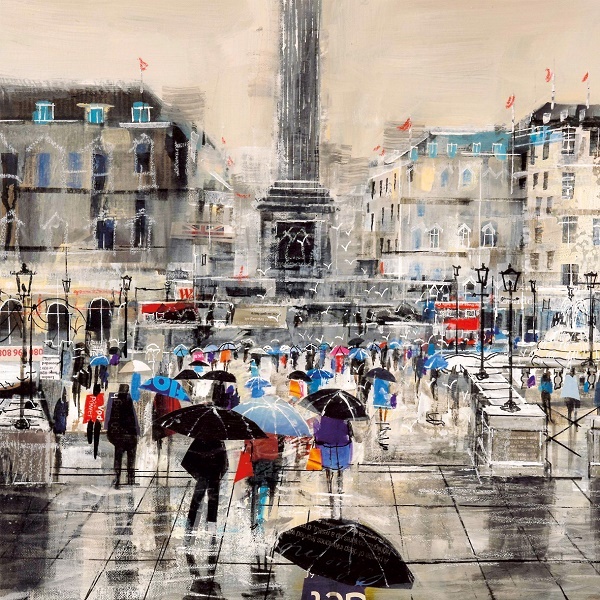 Mike has exhibited at the Royal Academy Summer Exhibition in London and was elected a member of the Royal Institute of Painters and Watercolour in 1997. His awards and prizes include the Stowells Trophy, the Elizabeth Greenshields Fellowship, the Silver Longboat Award and the Laing Award.